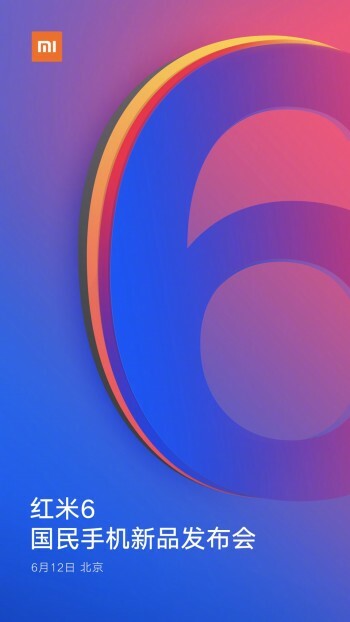 Xiaomi is all set to launch its new flagship smartphone Redmi 6 on June 12. The company took to a microblogging Chinese website, releasing an official poster and the launch date of the smartphone. Just a few months ago Xiaomi released the Redmi 5, and its successor has been surfacing online earlier in May. While variants of the flagship smartphone Xiaomi Redmi 6 and Redmi 6A have been showing up on Chinese certification sites, another model notably the Xiaomi Redmi ‘Plus’ or ‘Pro’ has also surfaced online. Surprisingly, Xiaomi has not notified the users how many variants of the smartphone it is going to launch of Redmi 6. On Tuesday, Xiaomi had notified about a certain announcement about a phone through a Weibo post. On the next day, the company put up an announcement through a poster on the same site, confirming that the phone will go up on sale on June 12. The smartphone provider has shipped stocks of the Redmi 5 to India but there is still no information about when the Redmi 6 is going to be shipped to India. To be fair, the Xiaomi Redmi 6 and Redmi 6A has been spotted on certain certification website highlighting the specifications of the phone. 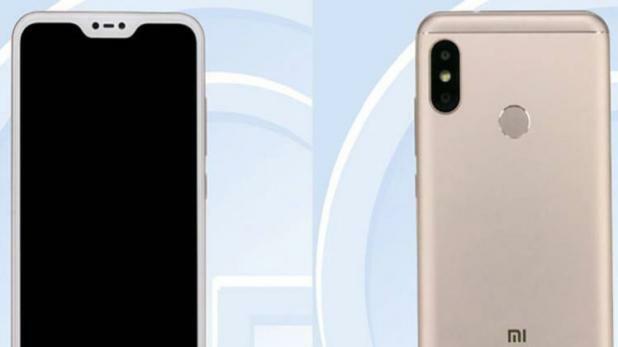 The TENAA listings for the Xiaomi Redmi 6 and Redmi 6A smartphones were spotted, with model numbers M1804C3DE, M1804C3CE, M1804C3CC. As per the listing the smartphone could come with a 5.45-inch (720×1440 pixels display with an 18:9 aspect ratio and runs Android 8.1 Oreo. It is seen to be powered by an octa-core processor clocked at 2.0GHz, possibly the Snapdragon 625. Additionally, the listing also states that the handset will be fuelled by a 3000mAh battery. The Redmi 6 Pro or Redmi 6 Plus seems to be a little bigger handset than the standard model. The new smartphone will also be seen sporting vertically stacked dual rear cameras a notch at the top of the display. The Plus or Pro handset will be a little bigger with a 5.85-inch full HD+ display with 19:9 aspect ratio. It is powered by an octa-core processor clocked at 2GHz. The alleged Redmi 6 Plus or Redmi 6 Pro will come in 2GB/ 3GB/ 4GB RAM variants with 16GB/ 32GB/ 64GB inbuilt storage respectively. There is a 12-megapixel primary sensor and a 5-megapixel camera on the front. The upcoming smartphone from Xiaomi packs a 4000mAh battery.